Established in 2005, the Learning on Screen Awards are the UK's only celebration of film and media in HE/FE education and research. The Learning on Screen Awards are the UK’s only celebration of film and media in education and since 2005 we have showcased the very best of educational television, recognised the valuable moving image output of the UK’s leading universities, and provided a platform for a generation of upcoming student filmmakers. 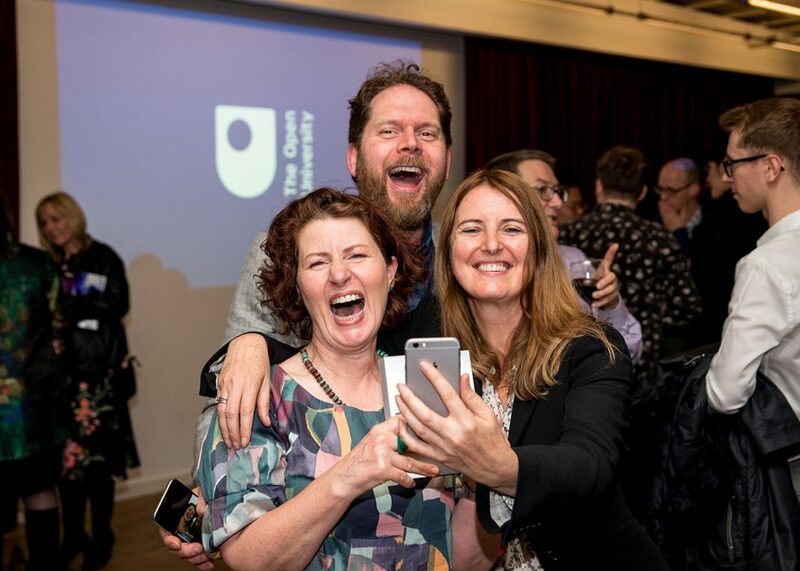 Our categories reflect the latest developments in educational film and media, with new awards for audiovisual essays, student use of archive material and cutting-edge online resources. Professor Kate Williams is an author, academic and broadcaster on history, the arts and current affairs. She has written five works of history and four novels on subjects from Josephine to the Queen. Her most recent books are Rival Queens on Mary Queen of Scots and House of Shadows on the life of a German family in Britain in the 1930s. 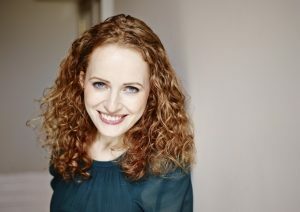 She consults on film drama as a historical consultant and has presented various shows from Restoration Home to The Stuarts and has appeared on everything from Newsnight to the Great British Bake Off.